If you’re a french fry lover, you’ll want to pay attention! 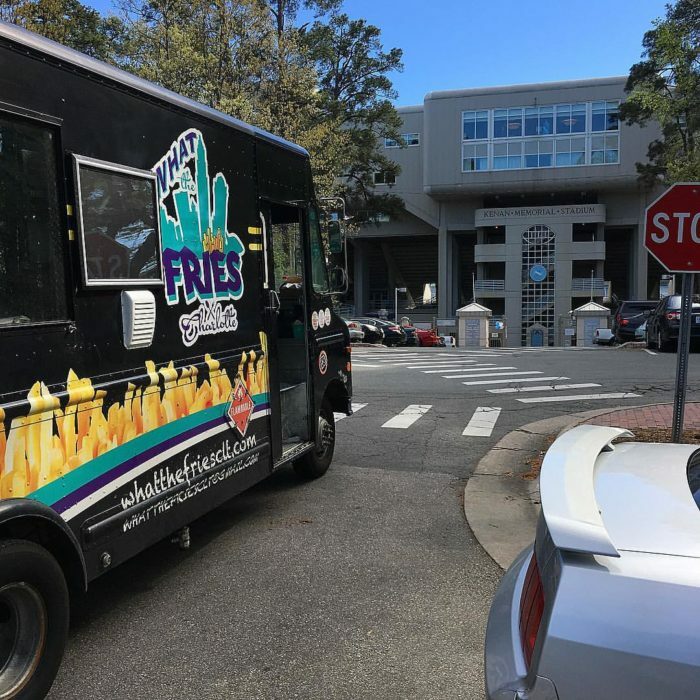 We went on a French Fry tour around Charlotte in search of the restaurants with the absolutely most delicious must-have fries ever and we found 9 top contenders that are at the top of their fry game. 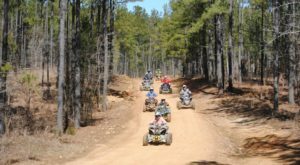 Check out our favorite places and add them to your dinner list for when you are craving a yummy potato. 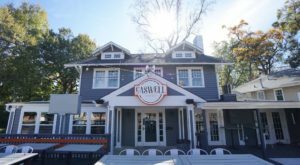 Moo & Brew is a newer restaurant in Plaza Midwood off Central Ave. 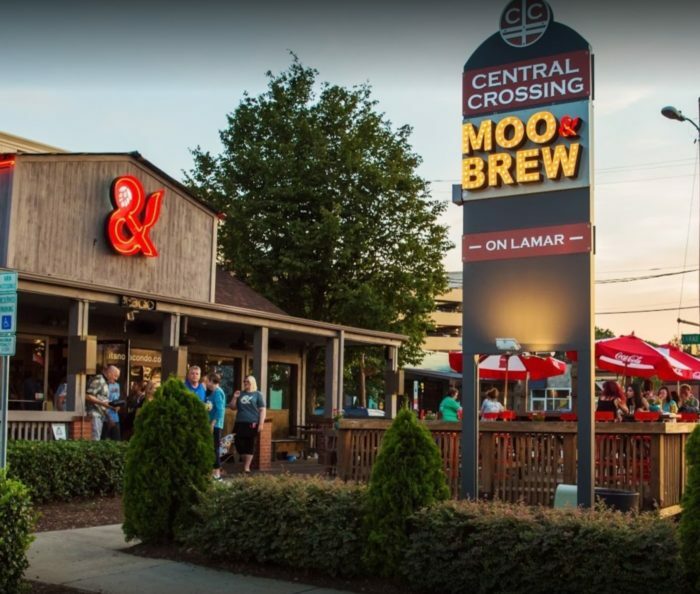 Known for their beer, burgers, and fries, Moo & Brew is the perfect place to watch the big game on Saturdays. The food at Moo & Brew is always delicious, but we've fallen in love with the way they do their fries. 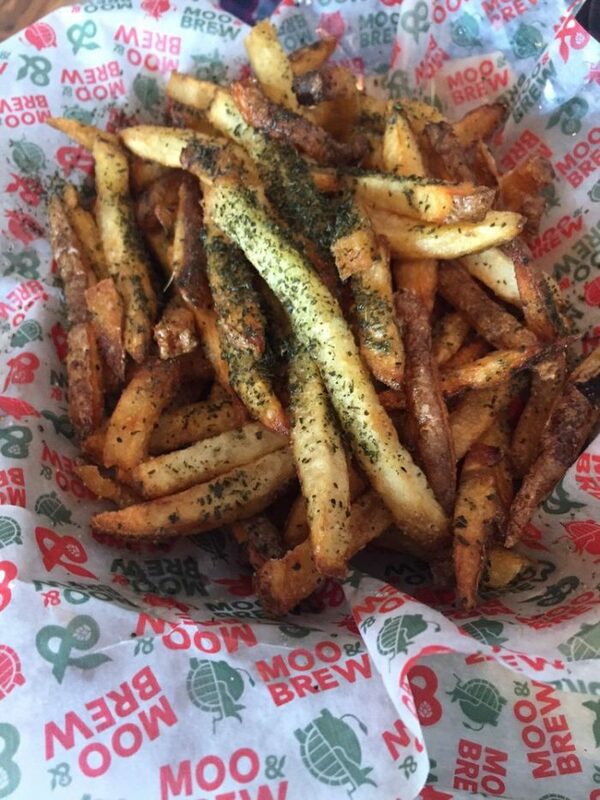 With multiple fry variations on the menu, you can choose between Moo & Brew's popular Rosemary Truffle Fries, served with an herbed aioli, Parmesan Garlic and Olive Oil Fries, Chili Cheese Fries, or even Nacho Fries with tons of different toppings. 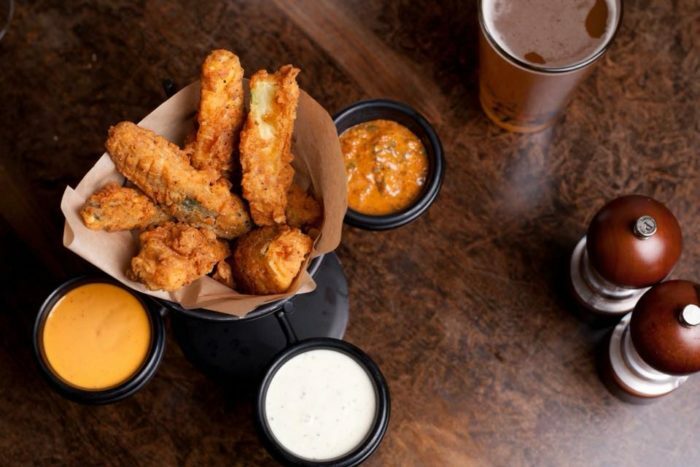 Always hot, crispy and seasoned perfectly, Moo & Brew is at the top of our list for fry lovers out there. 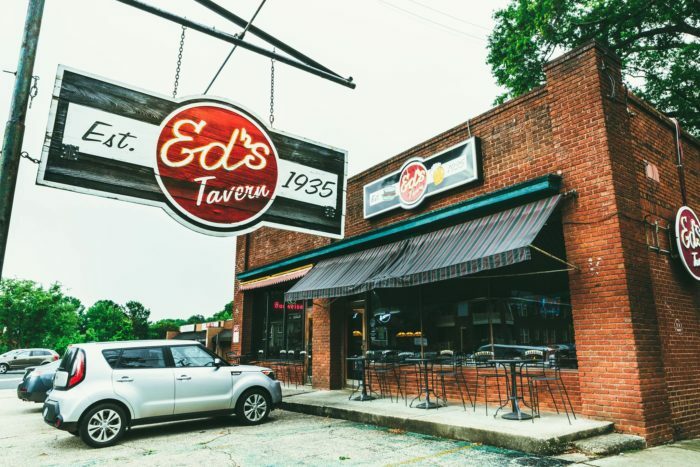 Ed's Tavern is a classic neighborhood joint that has become a staple of the Dilworth/Southend area. 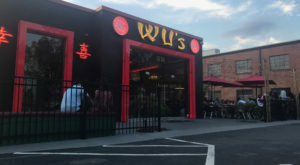 Ed's serves mostly bar food, but in our opinion, it's some of the best bar food in the QC. 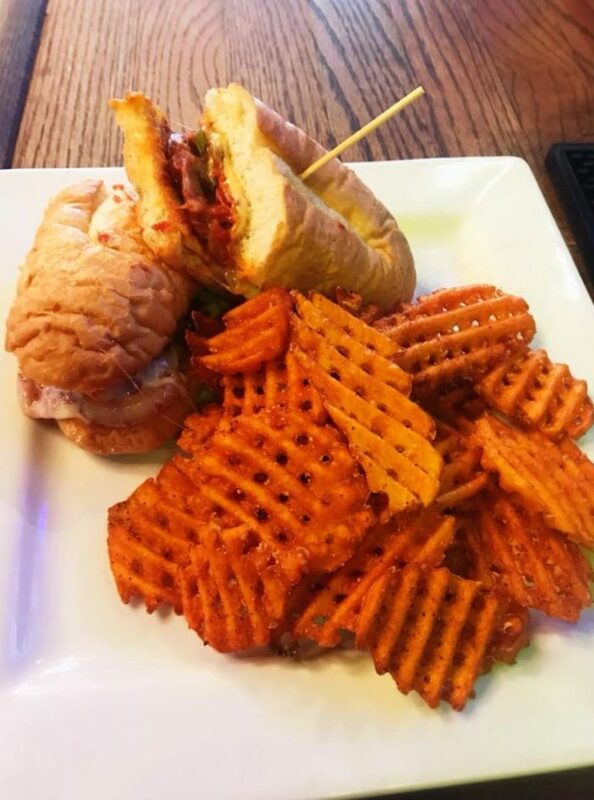 When it comes to sweet potato fries, Ed's has the best! The Sweet Potato Waffle Fries are crispy, sweet, and salty all at the same time. They are delicious on their own, with ketchup, or dipped in a side of ranch. Either way, if you're a sweet potato fan you must try these amazing waffle fries. 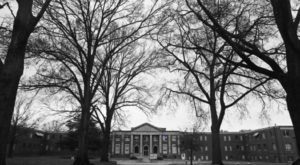 Cafe Monte is one of Charlotte's best French restaurants, and they are renowned for their traditional french dishes and culinary excellence. 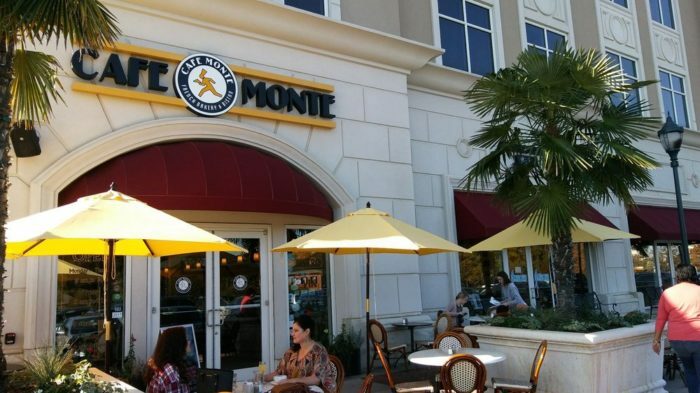 Lucky for us, another thing Cafe Monte does amazingly is french fries. Called Pommes Frites on the menu, these fries are shoestring fries that are so addicting you won't be able to eat just one. 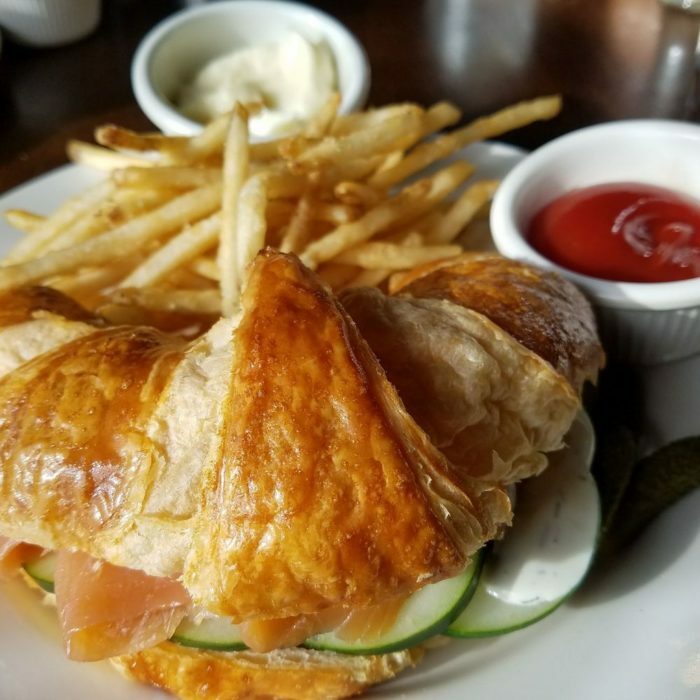 Order them as a side to one of Cafe Monte's mouthwatering sandwiches like the smoked salmon croissant or the Croque Monsieur. 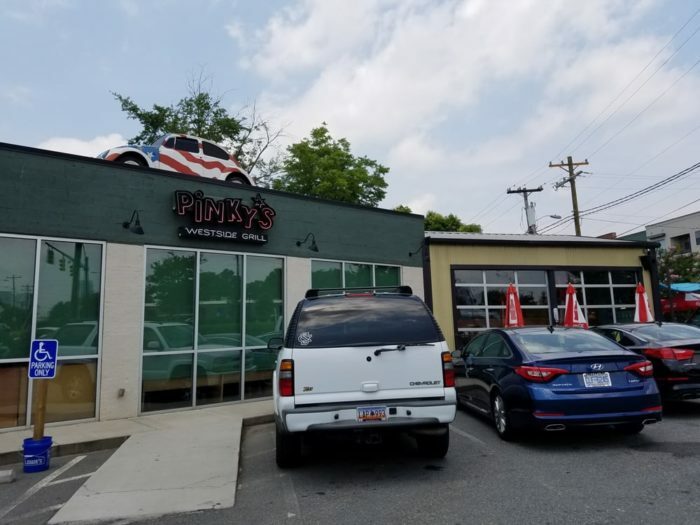 Pinky's Westside Grill is a casual, famous eatery that Charlotte residents love. 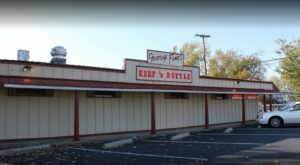 They've got waffle fries, sweet potato fries, and sweet potato chips. 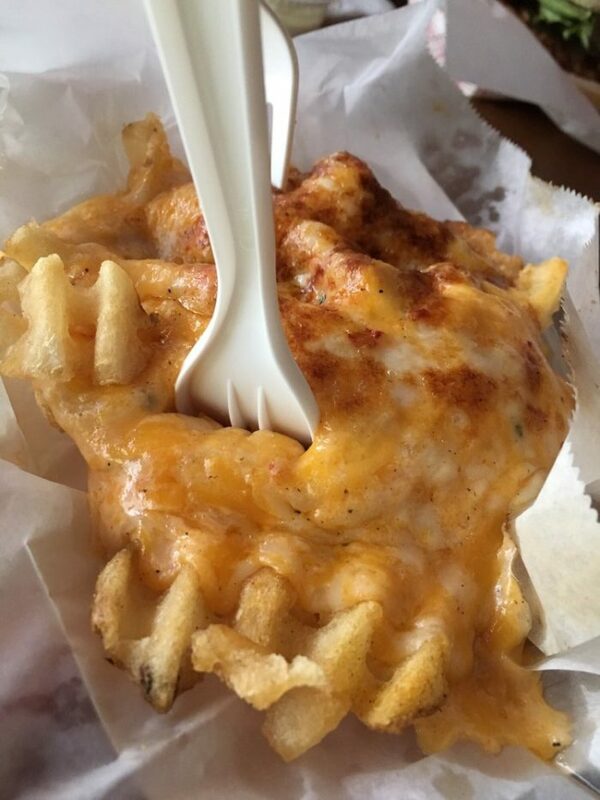 We love the pimento cheese waffle fries-crispy fries topped with melted pimento cheese - it just melts in your mouth and will make your tastebuds go crazy! 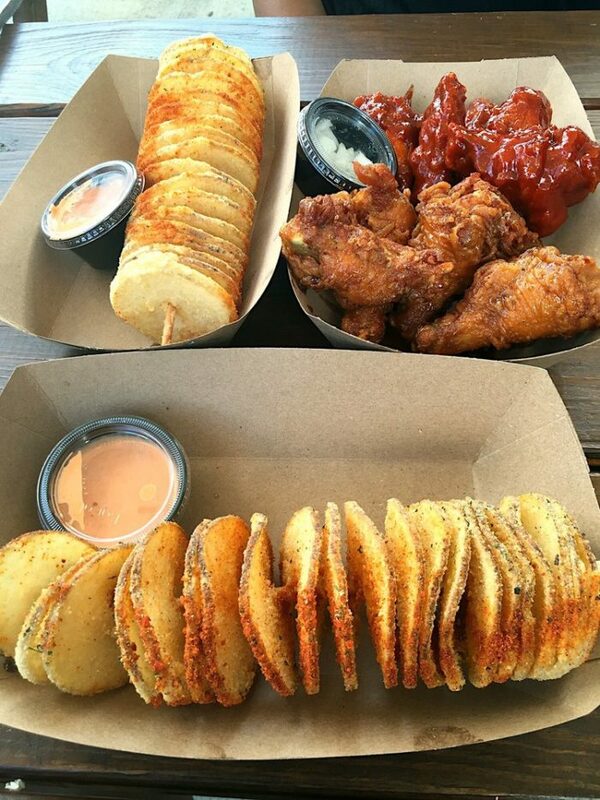 What the Fries is an awesome Fries-only food truck that will accommodate all your fry needs. 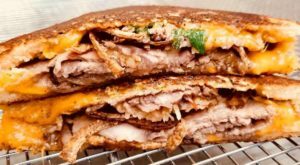 What the Fries offers customers the most unique loaded fry combinations you can imagine. 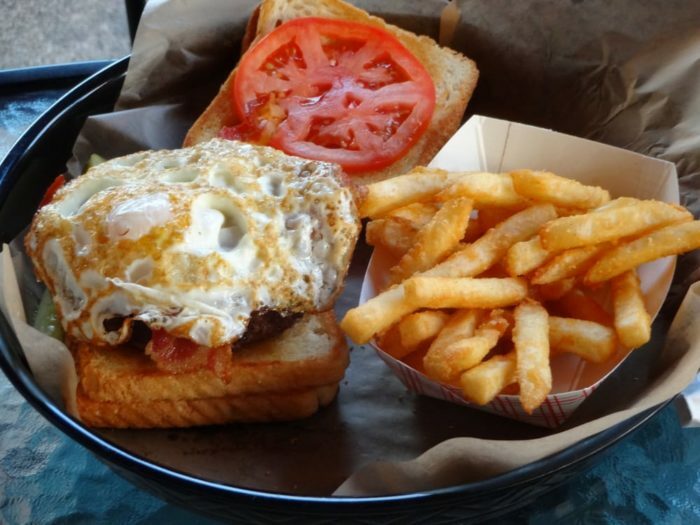 With menu items like the Steak and Cheese Fry that has Chopped Steak, Boursin Cheese Sauce, Lettuce, Local Tomato and a Garlic Mayo Drizzle, you can find the most amazing combinations to meet all your fry needs. 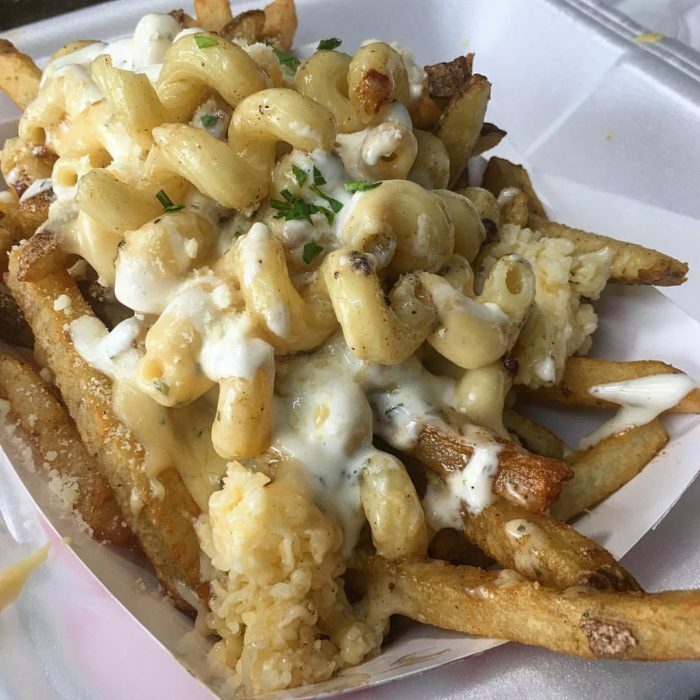 We love these Havarti & Boursin Mac & Cheese Fries w/ Truffle Aioli - talk about cheesy! 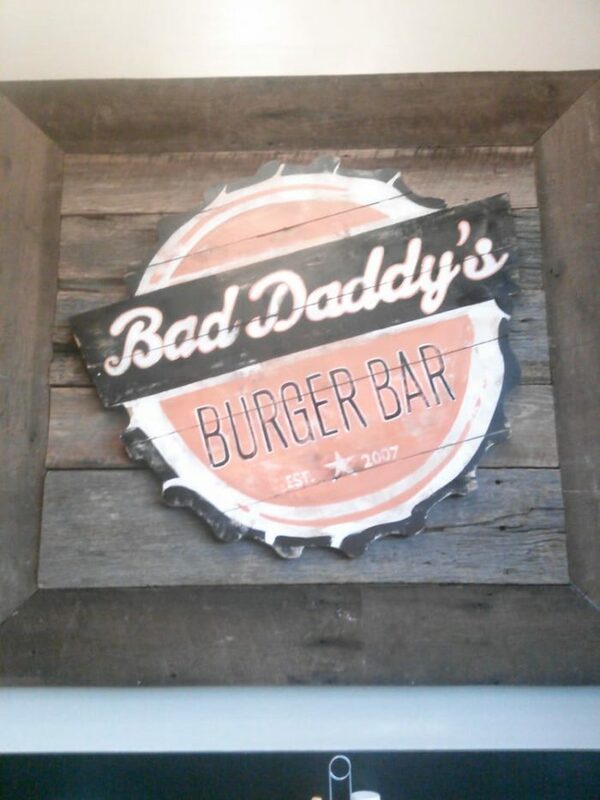 Bad Daddy's Burger Bar is an awesome burger restaurant with the best craft burgers and the best sides. The French Fries are hot, crispy, and delicious, as well as the perfect compliment to your favorite burger. 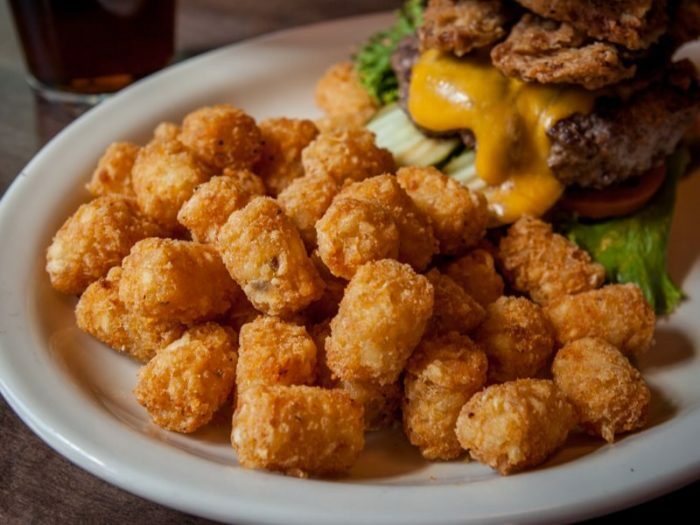 Bad Daddy's is also known for their amazing Tater Tots, which you can get as a side or loaded as an appetizer if you so desire. 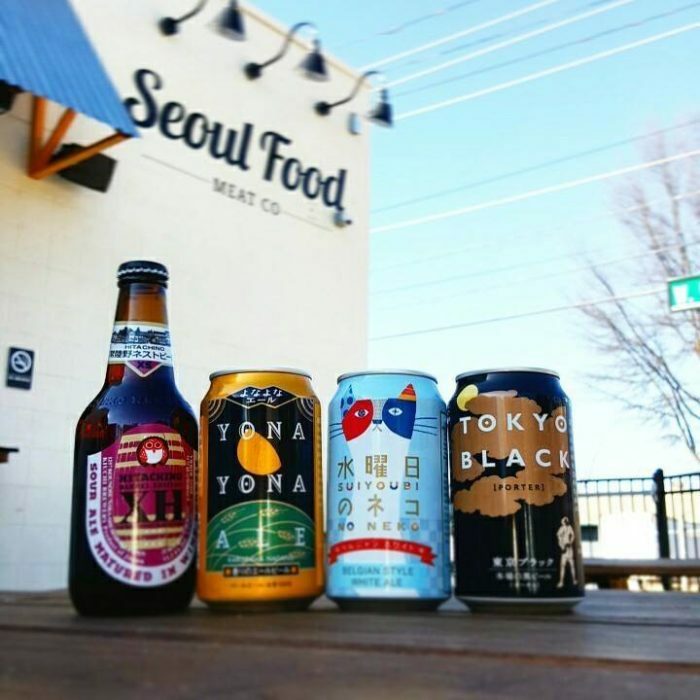 Seoul Food Meat Co. is a new Korean inspired BBQ restaurant in Southend. 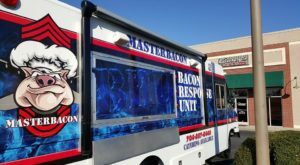 ...but the thing they are famous for is their amazing Potato Swirls. While not technically a fry, these potato swirls have all the flavor of fries and more. Sliced potatoes on a stick fried crunchy and served with a spicy aioli, these swirls are addicting and a great way to get the taste of fries in a different form! 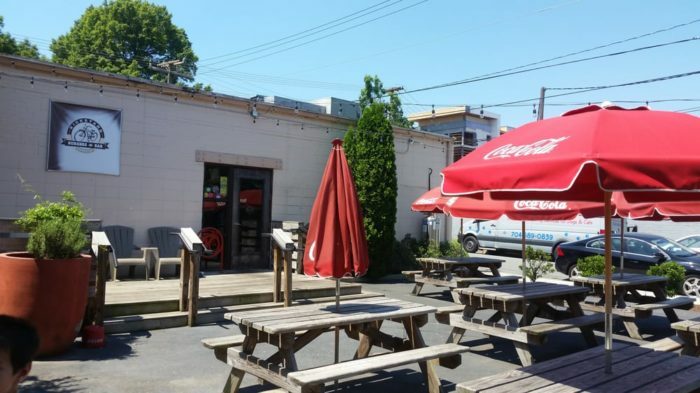 Kickstand Burgers & Bar is another Plaza Midwood restaurant known for their burgers and fries. The french fries at Kickstand are handcut and fresh and always hot and delicious. There are pimento cheese fries on the appetizer menu which are so yummy, and fries or tots are on the sides menu to go with your burger. ...but they also have these amazing zucchini fries that you have to try at least once. Thick strips of zucchini battered with a spicy breading and fried, these zucchini sticks are served with a side of ranch and a side of aioli and are a great way to get a side of veggies in before your main course. 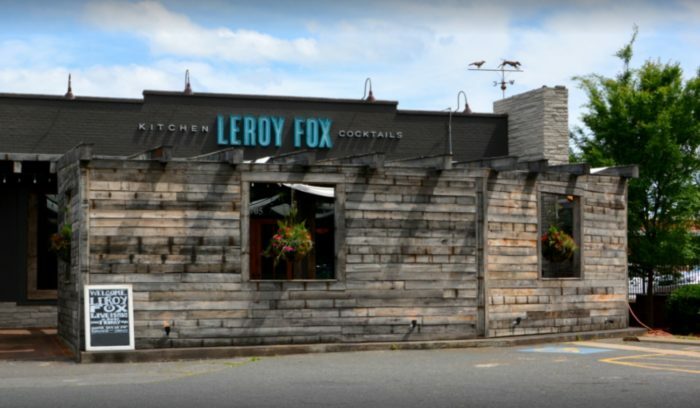 Where are your favorite french fries in Charlotte? Tell us in the comments. 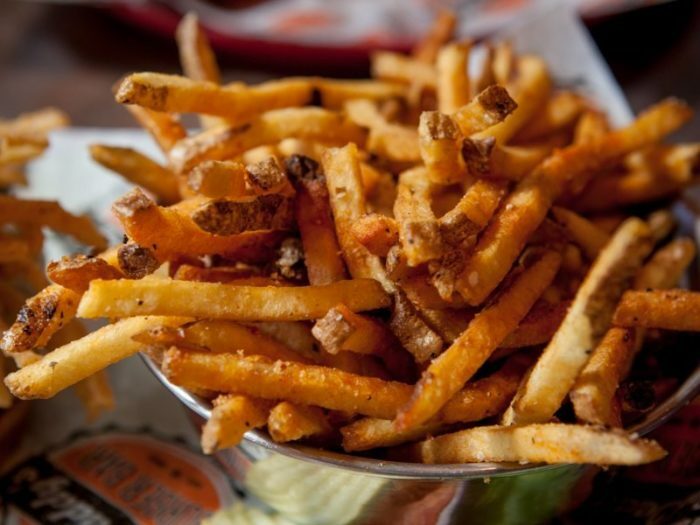 Or share a photo of your fave fries on Instagram (@onlyincharlotte) or on the Only In Charlotte Facebook page!